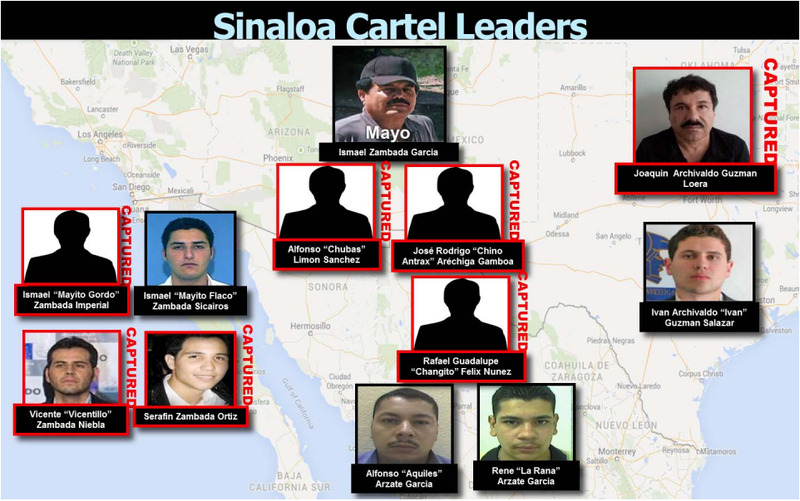 In Mexico, cartel violence churns on as cartels jockey to fill the void, and recent incidents suggest the organisation he helped build is pursuing its next target. Less than two weeks after Guzman was found guilty, at least five narcomantas – banners conveying messages from criminal groups – were found in Guadalajara, Mexico’s second-largest city and the capital of Jalisco state, a stronghold of the Sinaloa cartel’s main rival, the Jalisco New Generation cartel. The same message appeared on all the banners, according to a report by Mexican news outlet Proceso, announcing the start of a “cleansing” in Mexico, supported by the government, and promising the return of “the old school” – likely referring to the “old guard” of drug traffickers, of whom Ismael “El Mayo” Zambada is one of the few still alive and free. According to the reports, one of those found dead was the main drug distributor in a residential neighbourhood in the city – another sign the feud between the two cartels, both of which have focused on transnational drug smuggling, could be developing into a fight over street-level drug sales as well. 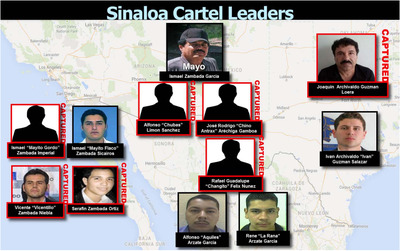 US Justice DepartmentThe Sinaloa cartel’s leadership, according to the US Justice Department. Zambada is believed to be about 70, older than Guzman, and is thought to be in poor health, suffering from diabetes, Vigil said. His age and health – along with the relative inexperience and impetuousness of Guzman’s sons, presumably the next in line for control – are issues of which rivals and partners alike are aware. Mexican Naval SecretariatMexican authorities examine materials found in a suspected drug lab in Sinaloa state. Uncertainty about the future doesn’t mean business is hurting. 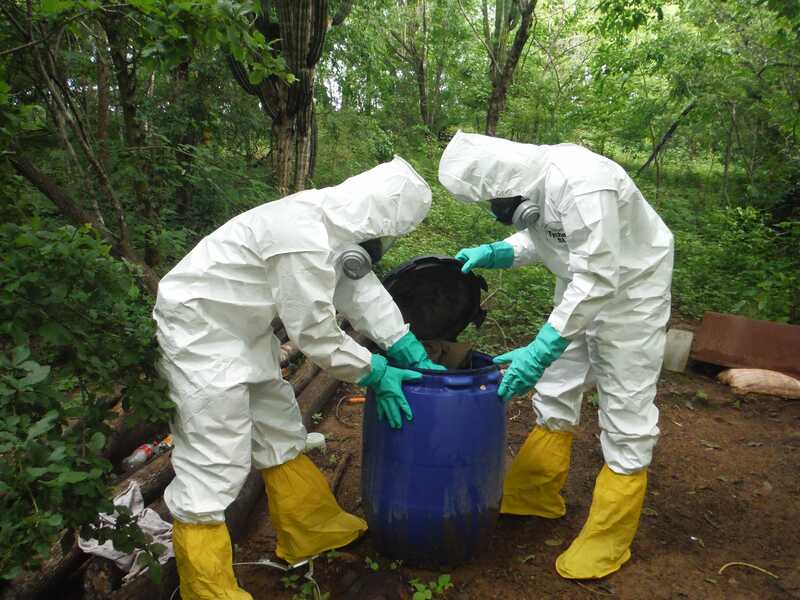 The Sinaloa cartel, which has always functioned more like an alliance of factions rather than a traditional hierarchical organisation, has been resilient, thriving off the cocaine trade and, more recently, off heroin and synthetic drugs.